Spending weeks, months, or years in a children’s hospital can take the play out of childhood. While other kids join soccer teams, take guitar lessons, and learn martial arts, children suffering from severe illness are often in and out of the hospital, missing school and sports. 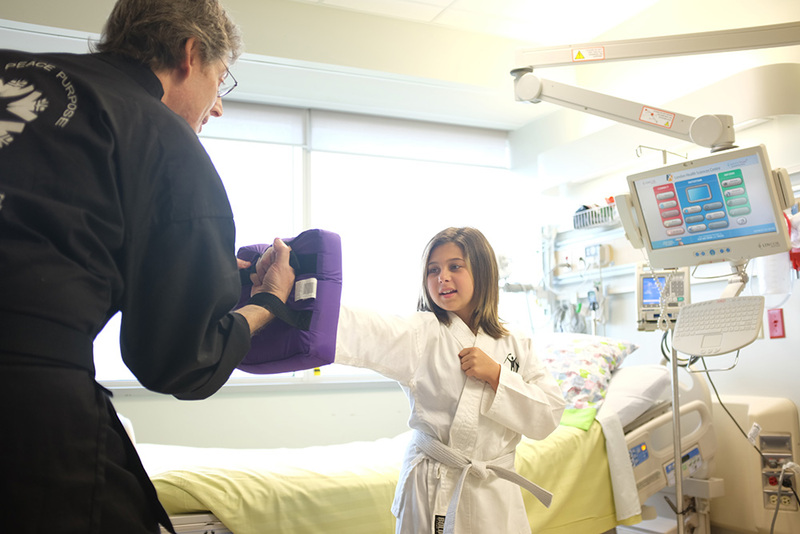 Kids Kicking Cancer: Heroes Circle brings martial arts into the hospital. This program keeps kids active, but it’s so much more than that. Martial arts training encourages participants to focus their frustration and attack their fears, all while learning a life-long skill. As a branch of the American Program Kids Kicking Cancer, the London Children’s Hospital was the first Canadian children’s hospital to introduce the program. Additional funding from the Prusty4Kids golf tournament has allowed the program to evolve into Heroes Circle which is open to any child suffering from illness, offering free classes twice a week, as well as uniforms and equipment. 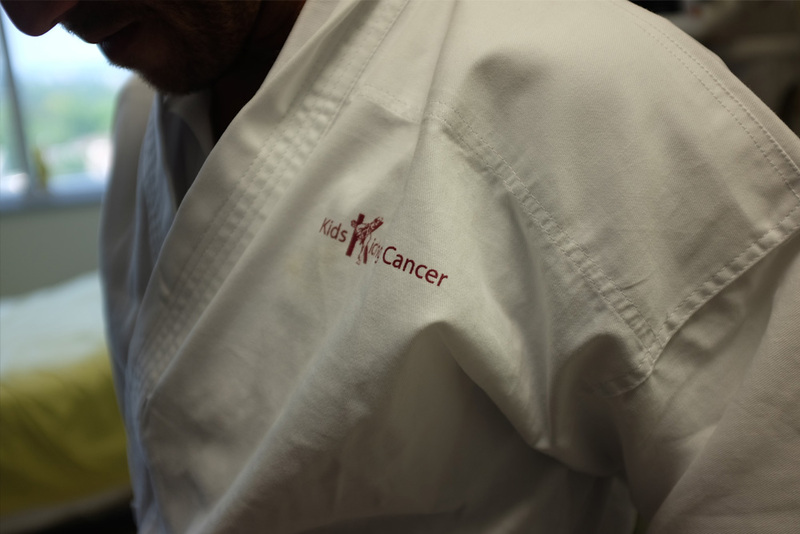 In addition to regular classes, martial arts instructors can also come in and work one-on-one with a child work on breathing exercises and pain management techniques before a difficult treatment.